The Pottersville Antique show is a cherished annual event with a 66 year tradition and a spirit of volunteerism unique to this special community. We are one of the East Coast’s oldest and most highly-regarded Antique Shows. You’ll find great bargains on useful and collectible items from 30 antiques dealers in the red Firehouse and the adjacent historic School House. Choose from pottery, textiles, prints, postcards, posters, jewelry of all kinds, porcelain, furniture, clocks, and vintage home furnishings. Appraisers are available from 1 pm to 5 pm daily to value items brought in by show patrons for $5 per item. Multiple generations of families and friends come to enjoy the wonderful food and special feeling of camaraderie, and many have been attending for as long as they can remember. 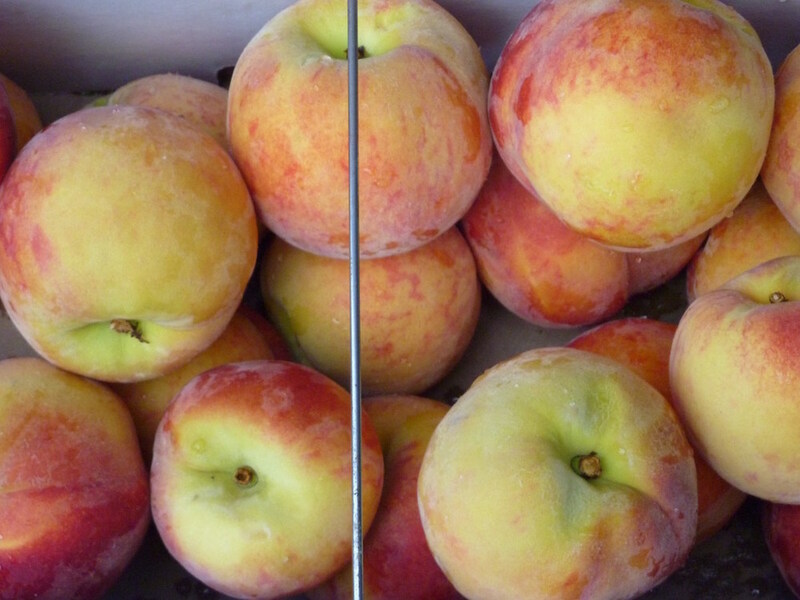 Volunteers of all ages and walks of life are on hand to wait tables, peel peaches, scoop ice cream and serve delicious, home-style meals... and now you can enjoy live music by local musicians along with your dinner. The village of Pottersville is located 2.5 miles west of Route 206 and is almost midway between US Routes 78 and 80. From Route 206 North or South, proceed west on Route 512 (Pottersville Road) until you reach signs that will direct you to the show. Take Route 206 South from US Route 80. Take US Route 287 South to exit 22, or US Route 287 North to exit 22B and follow Route 206 North. US Route 287 can be reached from US Routes 78 and 80. Enjoy live music along with your delicious, home-cooked dinner. Al Radzik, of CATMOONDADDY, creates a friendly, engaging atmosphere filled with faithful renditions of beloved songs. Joe Janci, with three CDs to his credit, plays his own songs and fondly remembered tunes from the sixties. 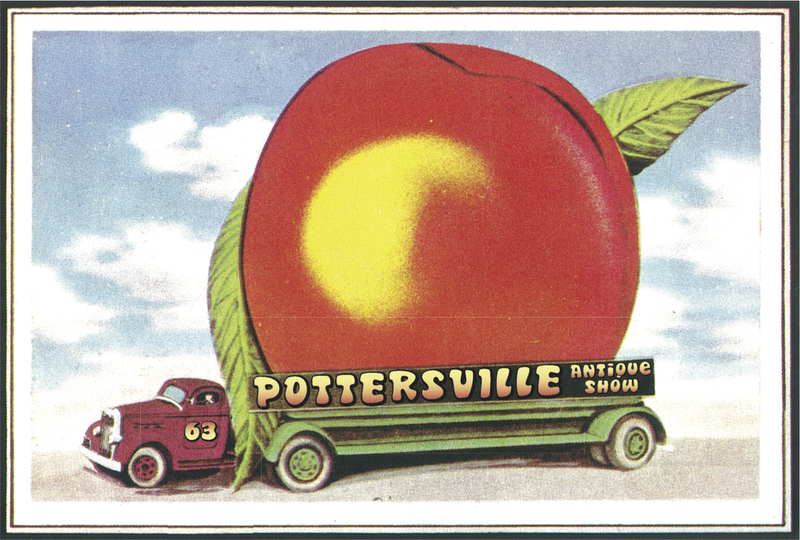 All proceeds from the Pottersville Antique Show benefit the Pottersville Volunteer Fire Company. The Fire Company was founded in 1954 and serves Bedminster Township, Tewksbury Township and Washington Township, New Jersey as well as providing mutual aid to our neighboring Fire Companies. We thank The Ladies Auxiliary and our many friends who volunteer their time and energy to make the Pottersville Antique Show a success. Please patronize our friends and sponsors who generously support The Pottersville Antique Show. Paul F. Levinsky, Jr. D.D.S. United States Equestrian Foundation, Inc.